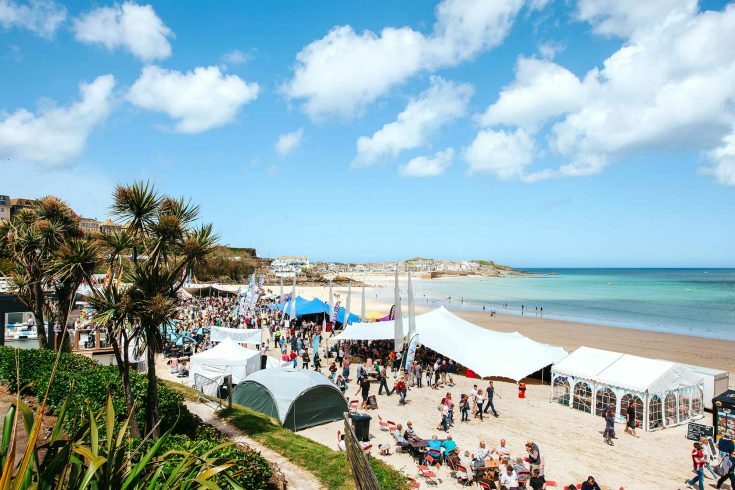 St Ives boasts an enviable choice of award-winning restaurants, bars and cafés, in one of the most beautiful settings in the Southwest. Whether family-friendly, or romantic fine-dining, the town’s restaurants have access to the best local seafood, hand-reared livestock and organic fruit and veg. Still hungry? There are delis, fish & chip shops, ice cream parlours, bakeries, gourmet burger bars, tea rooms, pasty shops, vegetarian cafés and old-fashioned fudge shops. International cuisine includes Mexican, Italian and Indian food plus specialist wine and coffee shops. There are several pubs with all-day food menus as well as gastro pubs in the surrounding countryside. 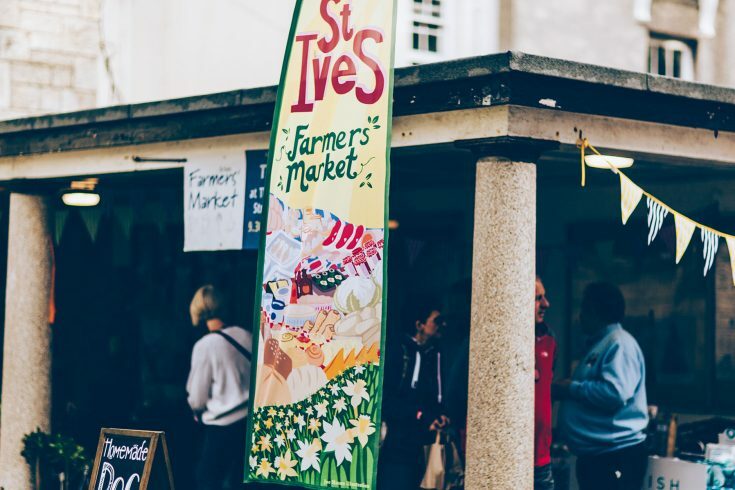 St Ives Farmers' Market runs every Thursday throughout the year at The Guildhall in St Ives from 9.30am until 2pm. 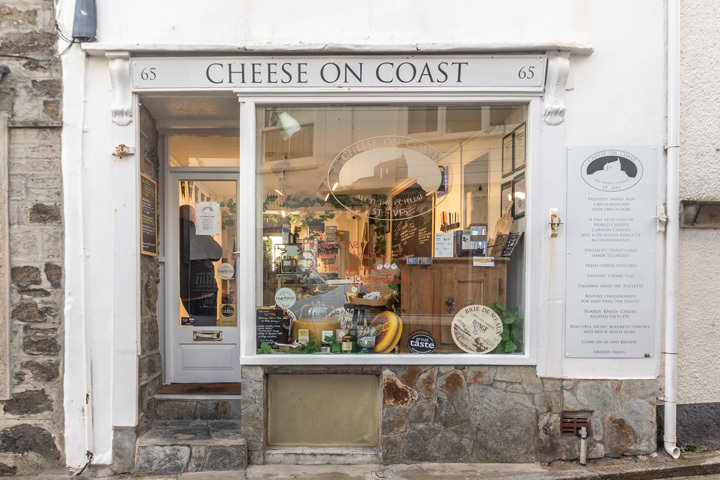 Cheese on Coast was born through a love of all things cheese, with research turning love into a profession.